Blockchain technology was initially all about a trustless, peer-to-peer internet currency. But soon enough, people found uses for the technology beyond just currency. The feature known as smart contracts soon became a basis for a new generation of blockchain projects. With smart contract platforms, anything can be tokenized. One notable project working in the field of tokenizing assets is DigixDAO. The project is tokenizing gold bars and has created a stablecoin known as DGX. Digix has 2 tokens, the DGX and DGD. Both tokens are running on the Ethereum blockchain. The mission of Digix is to democratize access to gold. DigixDAO is the Digix Decentralized Autonomous Organization, which has the responsibility of growing the Digix ecosystem, growing DGX adoption, and serving as the governance structure for Digix. Digix makes it possible for investors to own gold without the security and spatial issues of physically storing it. Each DGX coin is backed by 1 gram of 99.99% gold from LBMA-certified refiners. 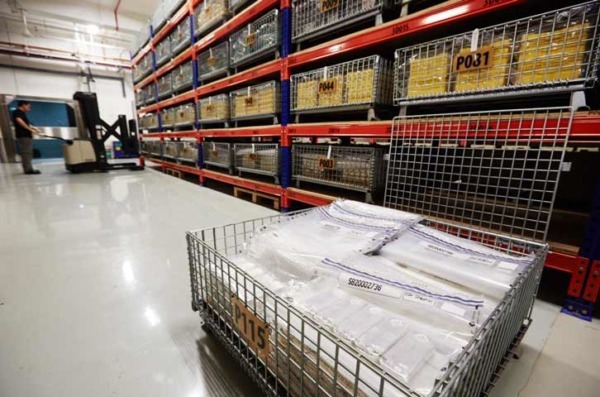 The gold is stored at a custodian vault known as The Safe House in Singapore. Traditionally, it is difficult to physically trade or make transactions with gold bullion. Digix adds liquidity to the gold trade by allowing investors to transfer the ownership easily through the blockchain. Each DGX token is generated through a smart contract when a new supply of gold is recorded on the DigixDAO network. This means an exact amount of DGX tokens will be issued via smart contract based on however many grams of gold were received, which in turn means zero fractional reserves — the smallest unit of the DGX token amounts to 0.001g of gold. There are 2 fees involved in the owning and trading of DGX. 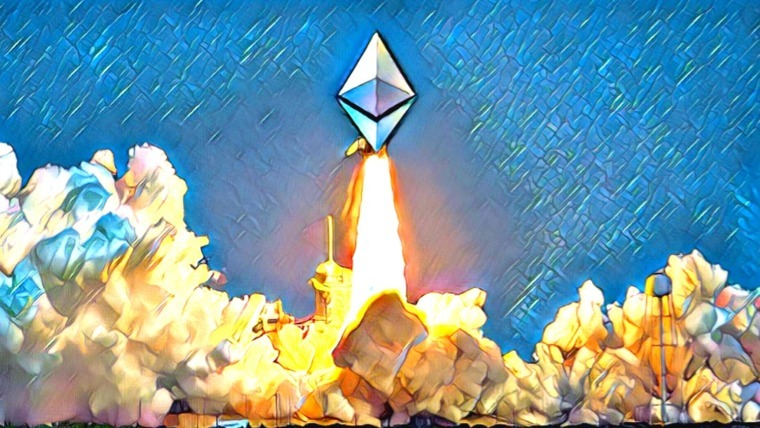 The first is a transfer fee of 0.13% when transferring on the Ethereum blockchain. The second is an annual demurrage fee of 0.6%. The demurrage fee is waived for a user’s first year trading with Digix. DGX tokens can also be redeemed for physical gold bars weighing a multiple of 100 grams, at a cost of 1 DGX token. According to coinmarketcap, the total supply of DGX tokens is currently 88,100. The DGD is the governance token for the Digix ecosystem. The token is primarily used to participate in the DigixDAO governance system by pledging on proposals. The pledging on proposals involves accepting or rejecting proposals by members of the organization on how to move the ecosystem forward. Active participation earns users points that are redeemable for quarterly rewards. The Digix crowdsale in 2016 offered DGD tokens, targeting a hardcap of $5.5 million. The hardcap was reached on the same day, with 1.7 million tokens sold. 300,000 tokens were reserved for the Digix team. This makes the total supply of Digix tokens 2 million. DGD is available for trading on exchanges such as Binance, Huobi, Livecoin, and Gate.io. The market cap of DGD is currently at about $33 million. Both the DGD and DGX tokens are Ethereum ERC-20 tokens. This means the tokens can be stored in any of the wallets that accept ERC-20 tokens, such as MyEtherWallet, Coinomi, and Jaxx. It can also be stored in hardware wallets such as the Ledger Nano S and Trezor. The consensus model used by Digix to prove the existence of an asset is known as Proof-of-Asset (PoA) protocol. This system is developed by Digix, and it also shows the ownership of a particular asset in the distributed ledger. According to the whitepaper, the asset cards are certified using sequential digital signatures from entities in the chain of custody, which are Vendor, Custodian, and Auditor. Proof of purchase and depository receipts are uploaded onto IPFS for permanent record. The Vendor is ValueMax Singapore, the custodian is The Safe House, and the auditor is Inspectorate at Bureau Veritas. Digix was founded in 2014 by Kai C. Chng, Anthony Eufemio, and Shaun Djie. In 2016, the Digix whitepaper was released, which was followed by a crowdsale. The crowdsale took place on March 30, 2016, and reached its $5.5 million hard cap in about 12 hours. The project went silent for a period of time after this because of the issues on the blockchain platform on which they are launching. This was the period of The DAO hack on the Ethereum blockchain. In July 2017, over 4,000 DGD tokens were stolen in a hacking attempt, where the attacker exploited a vulnerability in the crowdsale smart contract. However, the bug was eventually fixed and the affected addresses were reimbursed. The DGX token was released to the market on April 8, 2018, for investors to buy and trade. 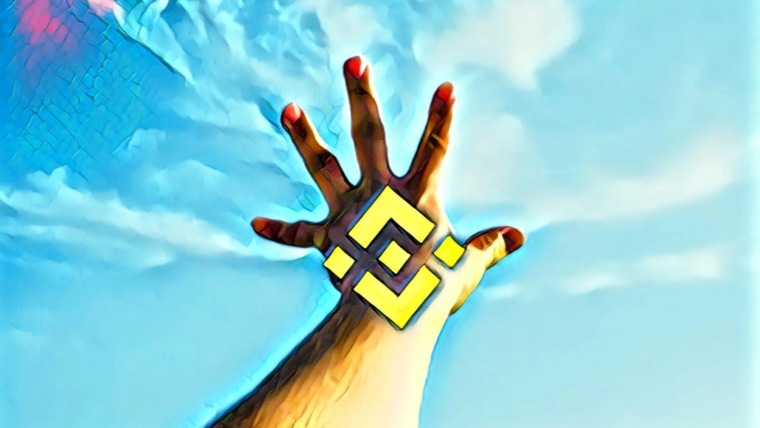 It is currently traded against ETH on Bitfinex, Ethfinex, Kryptono, and Kyber Network. The Digix team is lead by the founders. Kai C. Chng serves as the CEO and has 4 years experience as an EMFX trader for a global investment bank on Wall Street. Anthony Eufemio is the CTO and has 18 years experience in software development. Shaun Djie serves as the COO and is also the lead coordinator of the largest Ethereum meetup group in Asia. The team operates from Singapore and consists of several developers, legal counsels, and marketing managers. DGX 2.0 launched in April 2018, and the project expanded into foreign markets such as Japan in 2018. Digix partnered with Trustwallet to launch token trackers, partnered with MakerDAO to provide collateral for the DAI in the form of DGX backing, and also with SilverGoldBull, who will store Digix gold in their depository. Digix plans to create a dead man switch, which will allow wealth to be automatically passed on to an heir’s ethereum address chosen afore. Also, Digix looks to have the DGX used as an in-game currency to replace virtual currencies with no real asset backing. The low volatility of gold prices makes the DGX token more suitable for peer-to-peer lending and microfinance. Digix faces competition from 2 different areas. The first area of competition is from institutions who already sell gold and offer storage services for gold owners. An example is GoldMoney, a Canada-based company that issues clients debit cards to spend their gold. 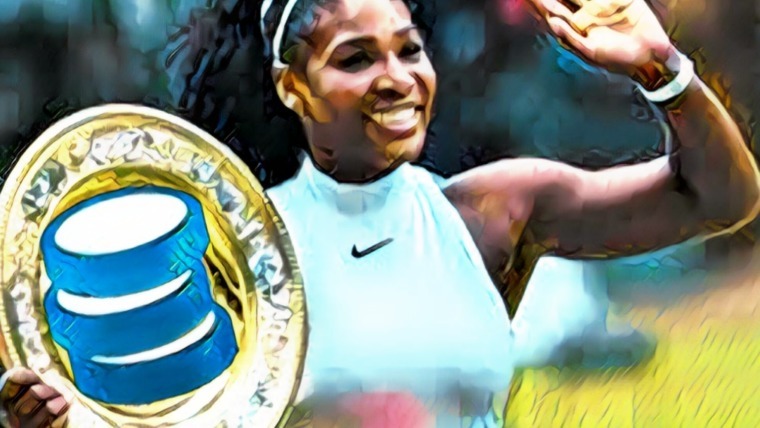 The other area of competition is from the other stablecoins in the crypto market. 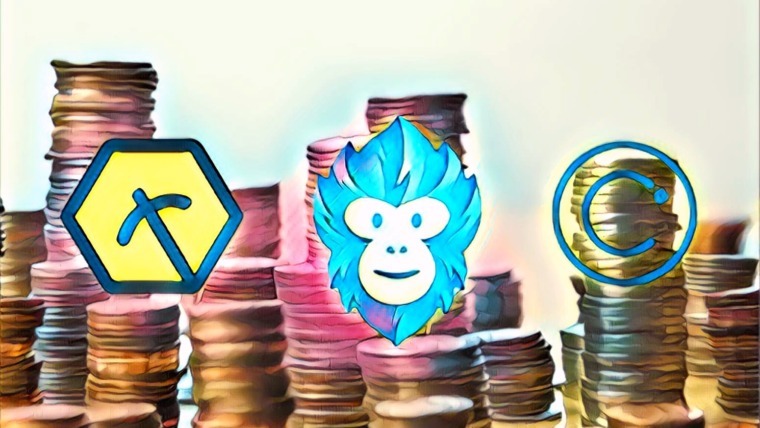 There are several stablecoins in the market which include USDT, Dai, TUSD, and others. Gold-backed cryptocurrencies are also beginning to flood the crypto market, creating a variety of options for investors to choose from. Some of them include Aurumcoin, Darico, Royal Mint Gold, and ZenGold. The prospect of blockchain taking over the financial industry as we know it is very strong, and in some ways has already started to happen. 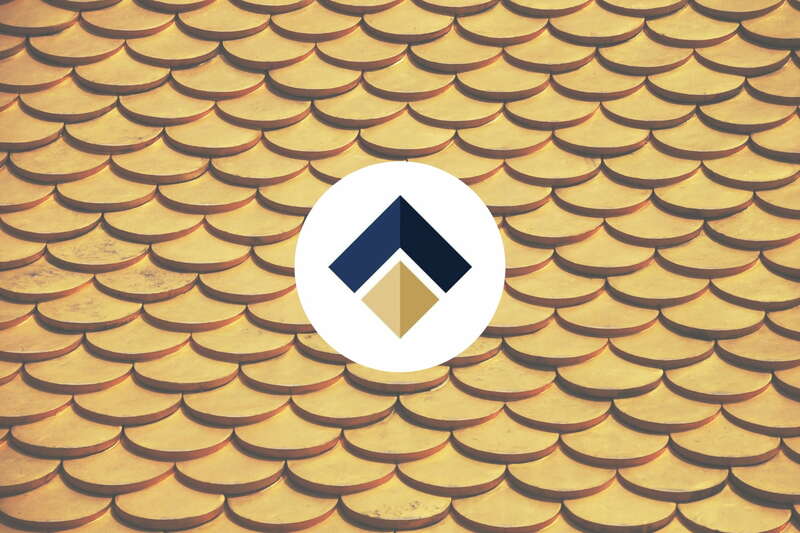 The current success of projects like Digix — making ownership of gold accessible in a digital world — shows that the tokenization of physical assets is a practical and very much needed market. Digix presents a stablecoin unlike those backed by the US dollar (such as Tether and USDC) and those backed by collateralized debt (such as Dai); Digix is backed by gold, a tangible asset whose value is inflation-proof. This creates more options for investors in the cryptocurrency space and also provides much-needed liquidity for the gold trading. The competition among the several blockchain projects racing to make gold a digital entity will eventually be determined by the number of gold bars each one has in their vault. The market cap of DGX is expected to keep increasing as Digix adds more gold bars to its vault (hence increasing the total supply of DGX tokens). As a consequence, the DGD token is expected to become more valuable as the Digix ecosystem widens and more DGX tokens are issued.